How would you define wellbeing? What exactly are we looking to achieve when we say we’d like to feel an improved sense of wellbeing? Practising T’ai Chi pretty much covers all of my twelve points above. I don’t know how much impact it has on the 12th; but T’ai Chi at least gives me an incredible clarity of thought and a balanced perspective as a darned good starting point for tackling the big things like issues of injustice! 4. I have had a very welcome break from all matters concerning overload & clutter and it feels amazing! 9. 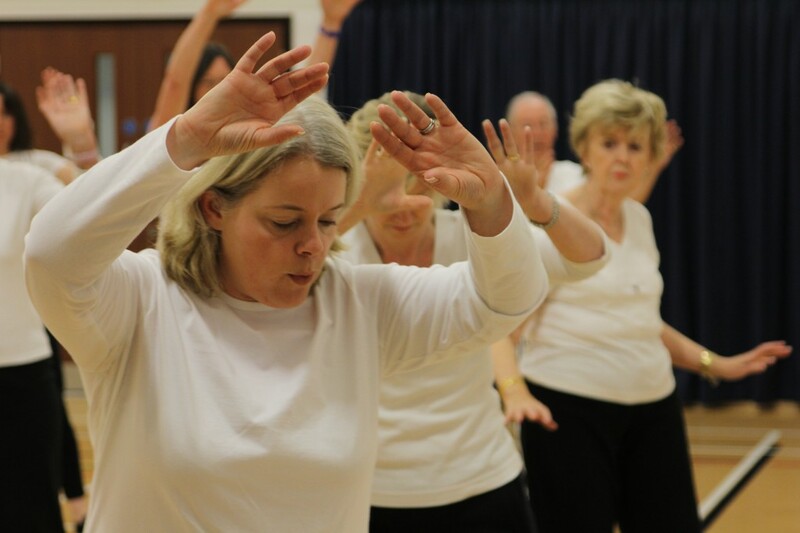 Practising T’ai Chi helps to “open your heart” to those around you – forgiveness & compassion are both so beneficial to your inner wellbeing. What defines wellbeing for you? And how do you go about nurturing your wellbeing? a) Not give this much attention really (you’re too busy)? b) Know what you really like to do – but aren’t quite getting around to it? d) Ever look at those things you might do for a “lift” – and evaluate them? e) Find that you reach for the “right” fix, or sometimes for an “empty fix”? This entry was posted in Wellbeing and tagged balance, breathing, Chang San-feng, circulation, clarity of thought, community spirit, confidence, digestion, fitness, flexibility, gentle exercise, good health, mobility, Nature, overload & clutter, pain free, posture, reconnection, self esteem, slow down, strength, stress at work, T'ai Chi benefits, T'ai Chi in pregnancy, T'ai Chi principles, time out, wellbeing on April 9, 2013 by Helen Blantz.